In addition to A Dash of Cinema, I founded and run the website, Carpe Juvenis. On Carpe Juvenis, we have a series where we spotlight awesome people about their life advice and how they got to where they are today. 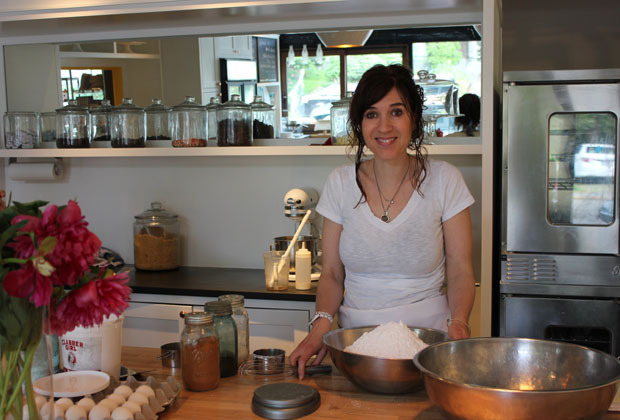 One of these amazing people we spotlighted is Robin Wehl Martin, the founder and baker of Hello Robin Cookies. These are a few of the photos from Robin’s spotlight, and you can read her full interview here! I have yet to see a Rock Hudson movie I didn’t like. From Pillow Talk (1959) to A Farewell to Arms (1957) to Come September (1961), Hudson has established himself as a classic actor and a solid leading man. Mr. Hudson can play funny, serious, and romantic characters while maintaining his grace and charm. A pretty great combination if you ask me. These are my five favorite Rock Hudson films. Which ones are yours? When I think of romantic comedies, I think of Drew Barrymore. She is the Queen of RomComs! Therefore, she is perfect to spotlight in February, where every night is romcom night. Or maybe that’s just me. Also, her birthday is this Friday (February 22). The February spotlight suits her. I’ve always been a Drew Barrymore fan because she is not afraid to be herself and she is hilarious. She can really deliver the emotion in each and every film she stars in. My absolute favorites include Never Been Kissed (1999), Charlie’s Angels (2003), Fever Pitch (2005), and Going the Distance (2010). If Drew is in a film, you can bet I’ll see it with enthusiasm. Recently, she came out with her own affordable makeup line at Walmart called Flower. An inspiring entrepreneur, actress, and woman, Drew Barrymore will always be a favorite. What are your favorite Drew Barrymore films? 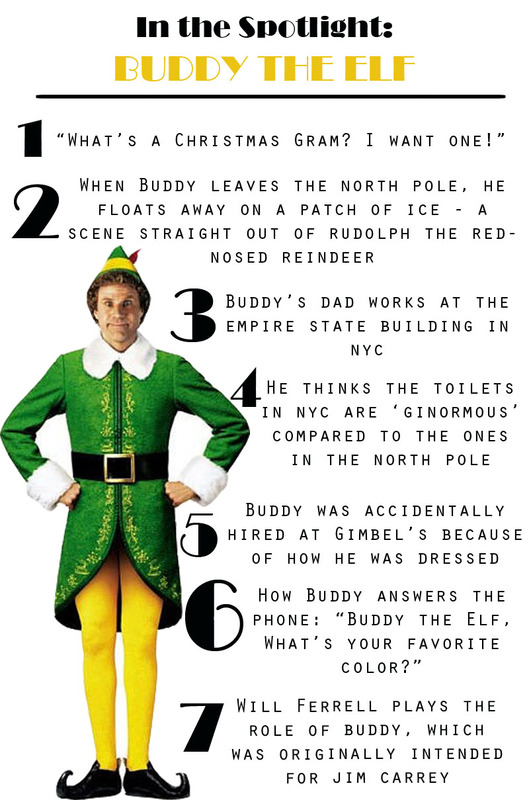 Buddy the Elf, played by the hilarious Will Ferrell, is the beloved character from the movie Elf (2003),which tells the tale of Buddy leaving the North Pole to search for his true identity. 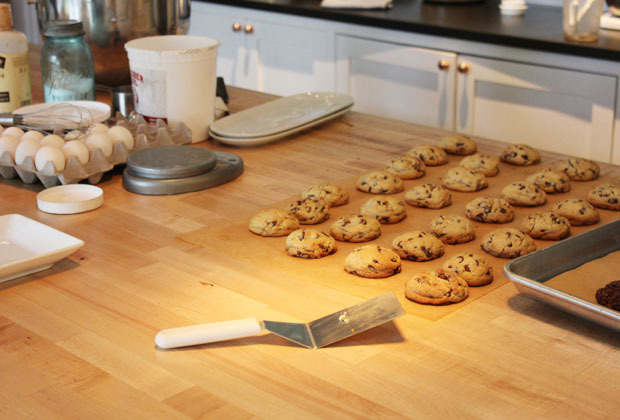 Enter: New York City, the place where you can find yourself and dreams come true. On the journey of finding his real father, Buddy experiences the ‘real world’ and the adventures of a lifetime. Bringing laughter and happiness everywhere he goes, Buddy is a sweet, innocent, and cheerful ‘elf’ who just wants to be loved. Elf is one of the funniest Christmas movies out there, and it never gets old no matter what time of year you watch it. Directed by Jon Favreau, who is responsible for Iron Man (1 and 2) and Cowboys and Aliens, this movie is perfect for both kids and adults. A blonde Zooey Deschanel plays the role of Buddy’s girlfriend and she is almost unrecognizable with her bleached locks. Whether you are watching the movie or seeing the musical (yes, there is an Elf the Musical! ), this movie is easily a holiday favorite. If you want to laugh, check it out. Happy birthday, Grace Kelly! Born November 12, 1929, Grace Kelly epitomized the very essence of elegance. Starting out as an American actress, she married the Prince of Monaco in 1956 and became Princess Grace. 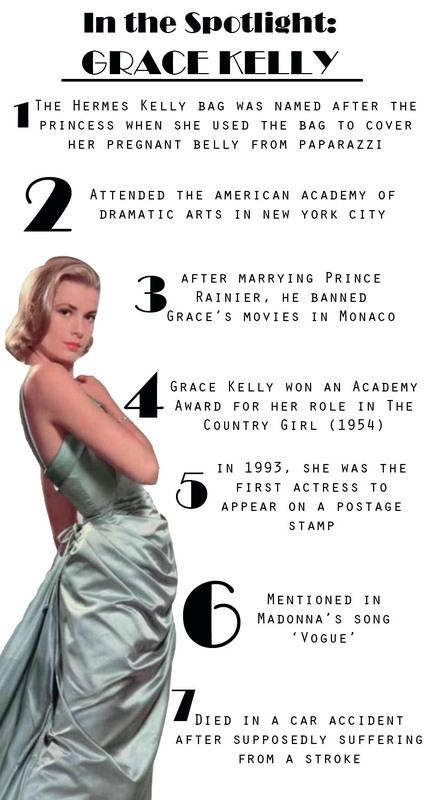 Grace Kelly performed in many theatrical productions, but ultimately became a movie star after winning the Academy Award for The Country Girl. After 6 years of acting, Princess Grace decided to take care of her three children. In 1982, Princess Grace died in a car accident after supposedly suffering from a stroke. Her daughter, Stephanie, was in the car with her but survived the accident. With a successful acting career, Grace Kelly will not soon be forgotten, and she continues to grace the screen and captivate viewers after all these years. The phenomenon that revolves around Frankenstein stems from Mary Shelley’s novel, Frankenstein, which was published in 1818. Frankenstein tells the story of a creature born from a scientific experiment gone wrong. Frankenstein is often viewed as one of the first examples of science fiction because of the fantastical elements in the story. 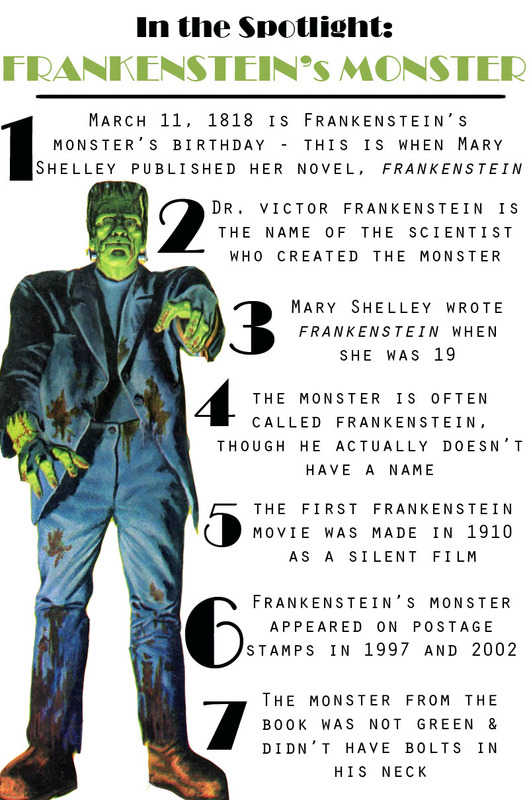 Oftentimes, the name Frankenstein is viewed as being the monster’s name, when it is actually Dr. Victor Frankenstein’s. Frankenstein’s monster has greatly influenced pop culture, and he remains an icon after all this time. I first fell in love with Olivia Newton-John when I watched her playing Sandy in the classic and beloved musical Grease. Olivia is a stunning beauty and has a very sweet quality in both her acting and singing. Born on September 26 (today! ), 1948, Olivia started singing and acting when she was just a teenager growing up in Australia. 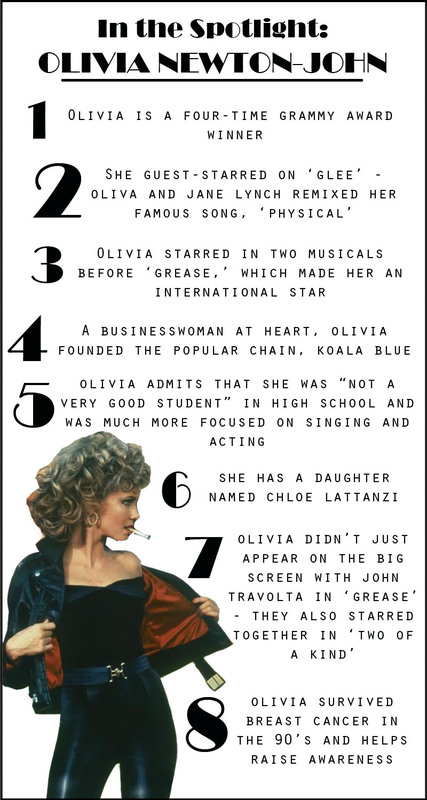 After releasing several popular albums and starring in a few movies, Olivia became an international sensation after Grease. Olivia has been married twice, and is currently married to her second husband, John Easterling. 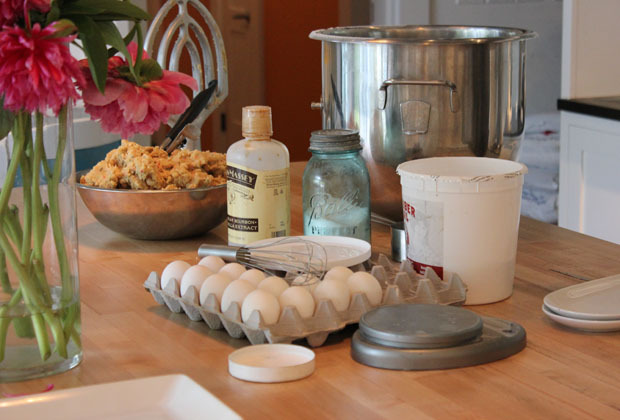 Last spring, Olivia released a healthy living cookbook. I will never, ever get tired of blasting Grease songs in the car, listening to Olivia’s music, or watching her in movies. 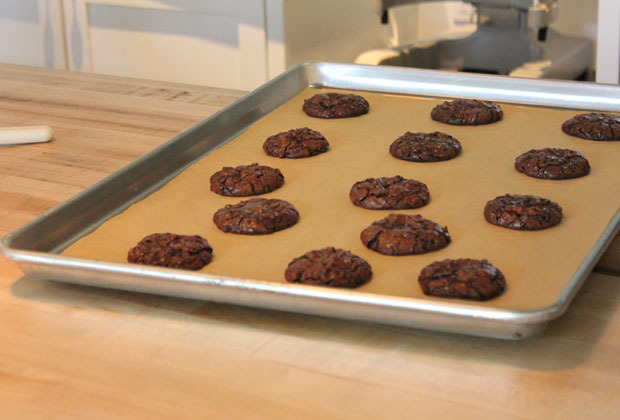 Check out some fun facts about the star above!